Build whatever you can dream of by yourself or with many other users online in real time Multiplayer mode. Explore universes and random worlds created by others. 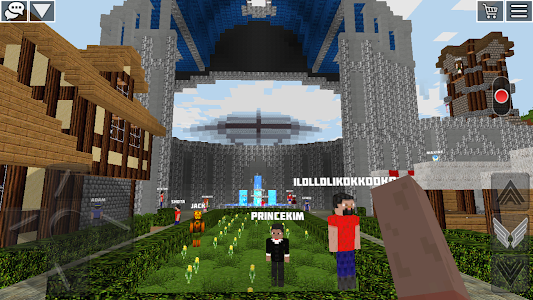 Upload your own maps and creations from single player mode to online Multiplayer server to play with others! Protect your own online creations with passwords so that only friends and people you know can access them! 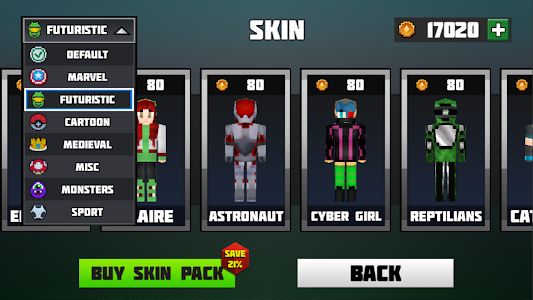 Express yourself by selecting your own unique skin from more than 160 available predefined skins inside 7 themed skin packs. Get compass with coordinates in order to easily orient in the infinite world. 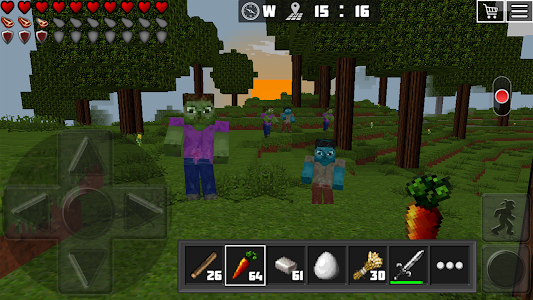 Don’t panic if you are dead in Survival mode – you can always get Resurrection pack instantly in the game’s Shop and get back all of your inventory after resurrection! 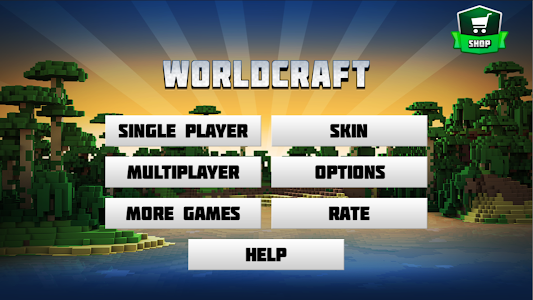 Worldcraft 2 free is not an official app of Mojang. 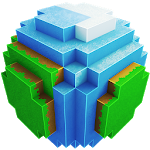 Minecraft Pocket Edition (PE) is a trademark of Mojang AB, and this product isn’t connected with or approved by the developers of this game. - You can now EXPORT any of the 168+ skins to Minecraft format! Enjoy!